The largest, strongest & most durable professional hitting machine ever made. Set up size of frame is 66" x 54" with the highest point at 6'6". 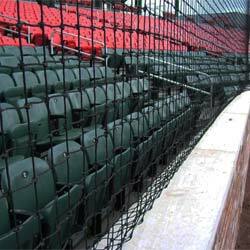 The frame is constructed from high quality 16 gauge galvanized steel with a black powder coating. 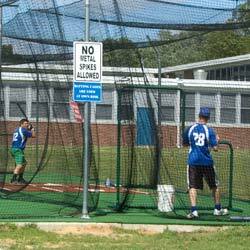 Efficiently get 10-15 quality swings per minute, which equals 100-150 cuts in only 10-15 minutes. The recommended set up space is 10' x 10'. 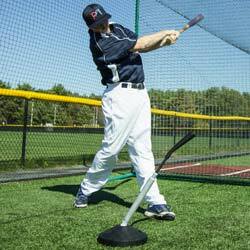 The SwingAway allows any player to Train Year-Round on the Most Effective and Popular Professional Training Station ever made. 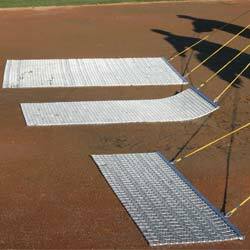 Converts easily to a world class pitch-back for defensive and throwing drills.